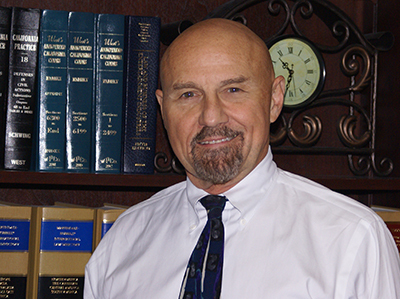 James has over 20 years of experience obtaining settlements and verdicts for his injured clients. When clients come in for consultation, they always want to know if they have a case, and if so, what they may be entitled to in the form of compensation. While each case differs from the next, if it’s determined that your situation warrants legal action, James will discuss the types of compensation that are appropriate, given your circumstances. If your case has merit, the case will be taken on a contingency basis, meaning there is no fee to the Law Offices of James Mahfood until the case is settled. If you are paid, we are paid. We are in this together. We are devoted to helping our clients obtain both the monetary and medical assistance that they are entitled to receive. James Mahfood is proud to provide highly personalized service to each of his clients. James operates a small private law firm and handles every aspect of each client’s case personally. You will not be handed off to a paralegal or a legal assistant. You will get the attention and service that you should expect from a lawyer. James will fight dilligently on your behalf to get you the maximum monetary damages and compensation. Personal injury Attorney James Mahfood.